Charities in England and Wales have cause to celebrate today with the launch of Google For Nonprofits in the The UK. 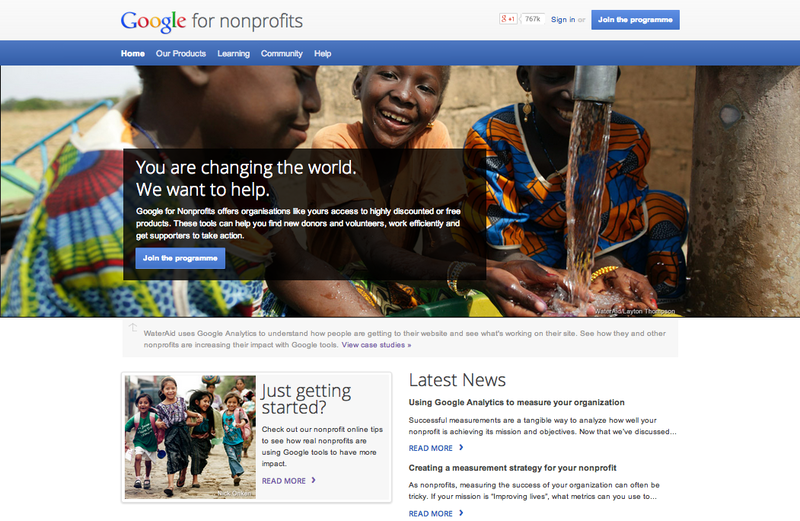 While Google Grants has been available in many countries around the world for several years now, Google’s full-suite of tools for nonprofits has only been available to US-based organizations. That all changed today with Google’s announcement that they are launching the Google For Nonprofits program in the UK starting in England and Wales. And special mapping technologies for Google Earth and Google Maps. Kinsey Street has worked with nonprofit organizations around the world and is excited to see Google continuing to expand their programs. If you are a nonprofit based in the UK we strongly encourage you to apply to join the program today. If you need assistance, please feel free to reach out to us.